The logos for disaster relief agencies need to work harder than the average identity. Rick Barrack examines the effectiveness of several logos after the devastation in Haiti and Chile. More than two months later, we still haven’t forgotten the images of Haiti being reduced to rubble in the worst catastrophe in its 200-year-old history. But with the devastation in Haiti–and in the aftermath of Chile’s worst earthquake in over 40 years–we have also witnessed unprecedented support from private and governmental agencies, religious groups of all denominations, and international relief organizations from around the world. 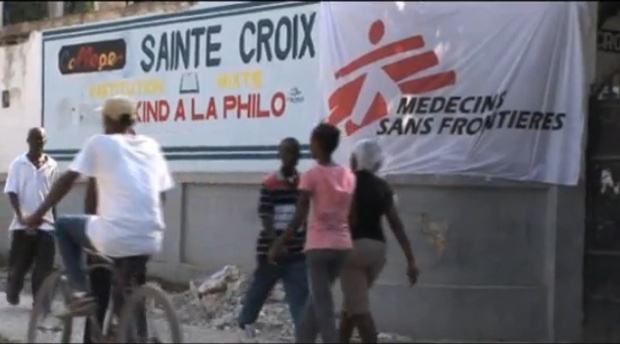 In the United States alone, the American Red Cross generated nearly $30 million in two weeks after setting up its $10 text-message donation system for Haiti. will stand out against any background. When we think of disaster relief and humanitarian organizations, which come to mind first and why? How effective and memorable are their identities? The Red Cross/American Red Cross is the neutral worldwide organization dedicated to humanitarian interests and the prevention of human suffering. The visual effectiveness of its logo is centered on a simply colored shape, transcending language barriers and making it one of the most widely recognized symbols on the planet, synonymous with mercy and charity. CARE serves individuals and families in the poorest communities of the world. Drawing strength from its global diversity, resources, and experience, CARE promotes innovative solutions and advocates global responsibility. The warm color palette evokes a sense of positivism and compassion, and the hands forming a circular shape create an unmistakable, universal symbol of partnership and cooperation. The lower case lettering suggests approachability, access, and friendliness. It is easy to scale up and down and has great visibility from a distance. UNICEF is mandated by the United Nations General Assembly to advocate for the protection of children’s rights–to help meet their basic needs and to expand their opportunities to reach their full potential. The UNICEF logo benefits enormously from the fact that it is based on the United Nations logo, which is highly recognized and afforded immediate legitimacy all over the world. It could be improved slightly by sharpening the mother/child silhouettes or transforming these images to seem more life-like. organization badly in need of a new identity to communicate its cause. While the coarse and sketch-like nature effectively communicates the often incredible and daring endeavors of the organization, the image is still vague and confusing. While Doctors Without Borders has not asked for our help, CBX decided to show how a new logo could provide an improved image reflective of its international, global mission. 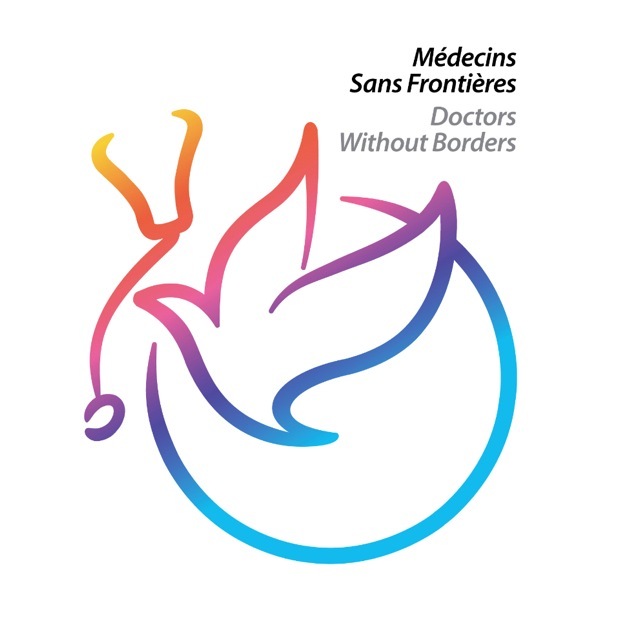 To create something much more effective, we started by communicating a singular idea in a much simpler way by using a symbol with a medical connotation that also suggests freedom of movement to convey the “without borders” aspect of the organization. 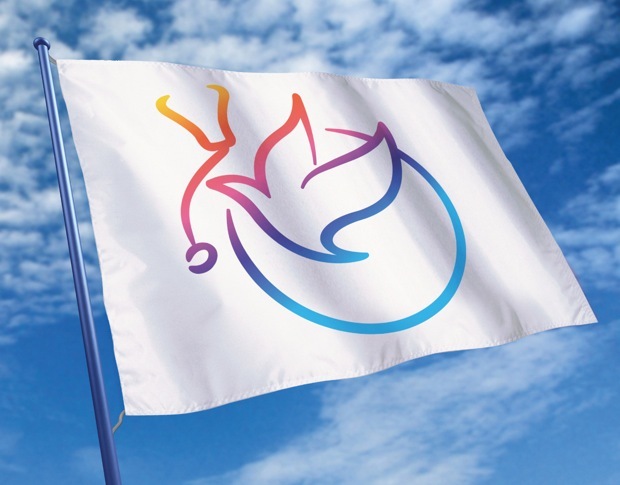 We chose a dove for its peace symbolism but also to illustrate that doctors should be free (as birds) to cross borders. Instead of the traditional olive branch, we picked a stethoscope that symbolizes medical relief–it’s a concept that easily communicates what to expect wherever that logo will be found. Finally, this color spectrum illustrates that Doctors Without Borders will help people of all nationalities. But we also chose this rainbow of colors for its bright, hopeful feeling. At the very least, a disaster relief logo might be able to provide a small moment of optimism in an otherwise devastating environment. Rick Barrack is the Chief Creative Officer/Partner at CBX and one of its founding partners. As lead creative he is responsible for inspiring, directing and motivating the creative teams to develop powerful design solutions. Barrack has close to 20 years of experience in corporate identity and consumer brand identity design. He has led major design initiatives for companies such as IBM, Hewlett Packard, Petro-Canada, ExxonMobil, Johnson & Johnson, and Del Monte Foods. Prior to creating CBX, Barrack was a Senior Design Director at FutureBrand and Design Director at LPK.